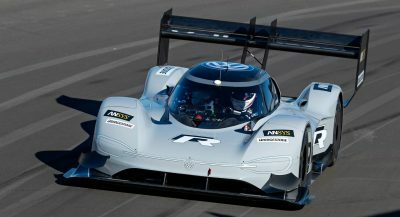 As the Phantom VII is approaching the end of its production, Rolls-Royce is preparing 50 special edition Zenith versions to commemorate its exit. 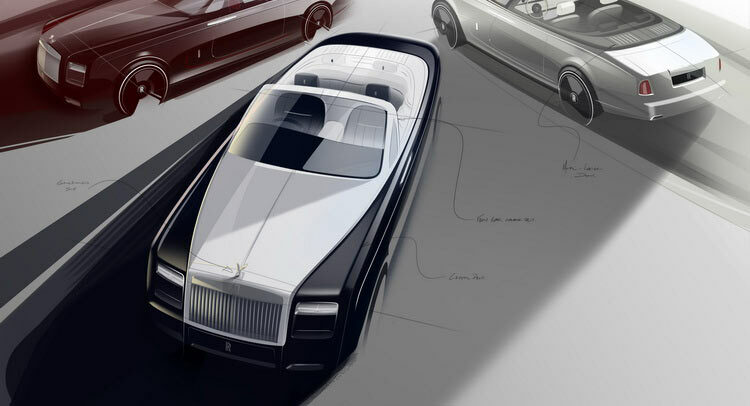 So even though the month of November will see the very last Phantom Coupe and Drophead Coupe rolling out of Goodwood, they’ll be leaving in style. 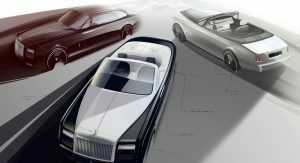 RR will also build the last Phantom VII limousines this year, and work on the 13-year old limo’s replacement is under way. 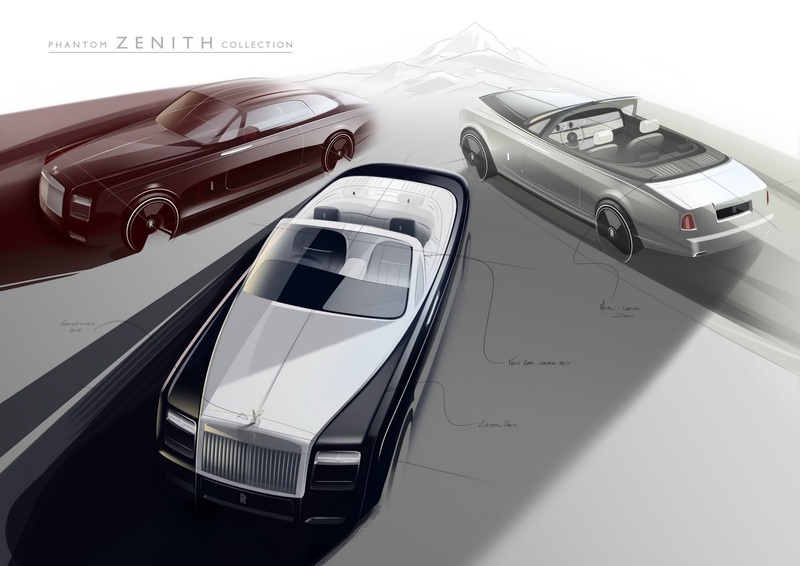 The Phantom Zenith Coupe and Drophead Coupe will include features like the Tailgate Hosting Area, laser etched armrests depicting the original launch locations of 100EX in Villa D’Este and 101EX in Geneva, bespoke instrument dials and a special treatment of the Spirit of Ecstasy. 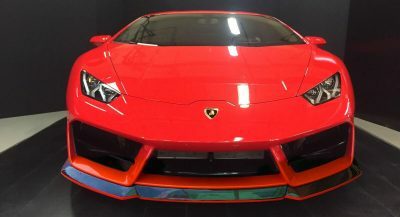 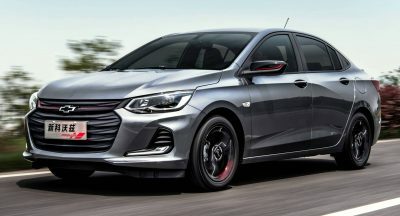 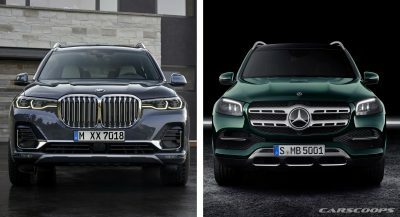 Each customer will also receive aportable memento of their purchase, as the vehicles will be offered to them in a palate of memorable color combinations taken straight out of the brand’s rich history books.